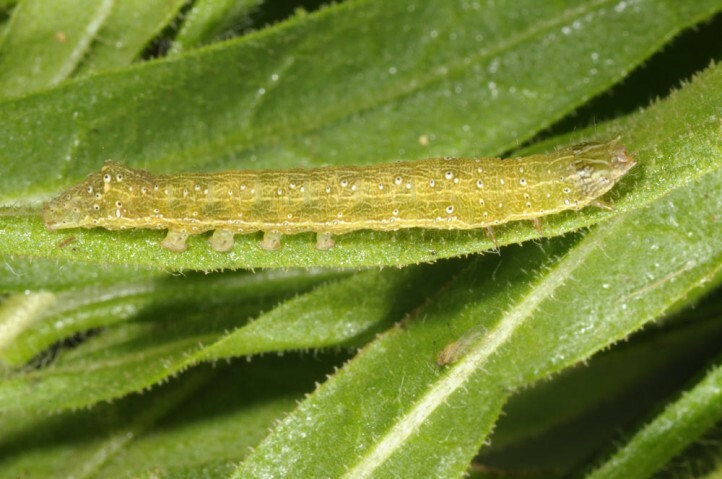 The larvae usually feed on Inula viscosa (Asteraceae). 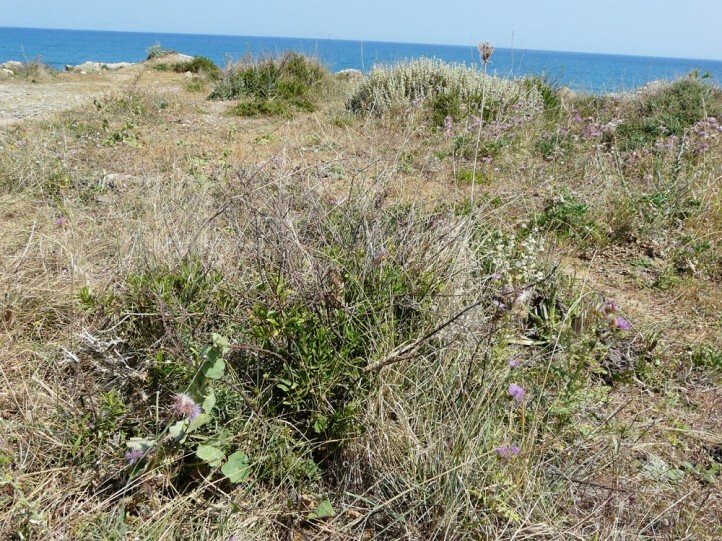 Condica viscosa mostly occurs in lowland habitats near the coast such as dry slopes, road side verges, dry river beds or fallow land. 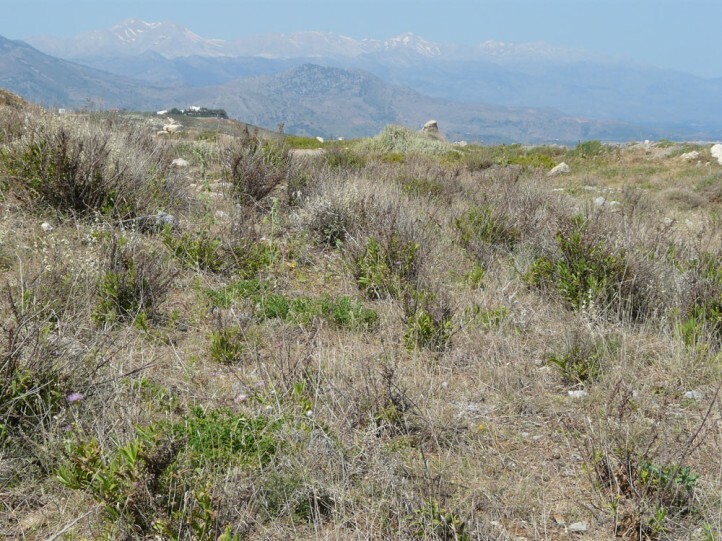 I observed the larva in Crete also in the interior up to some hundred meters above sea line. 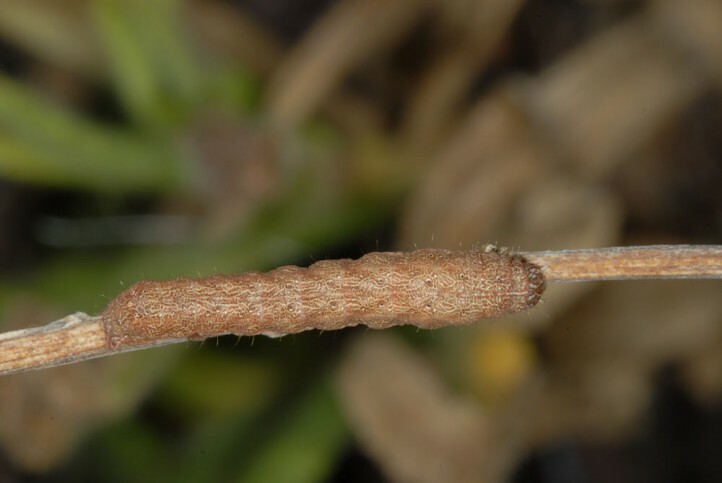 Condica viscosa is observed year-round in warm climates. 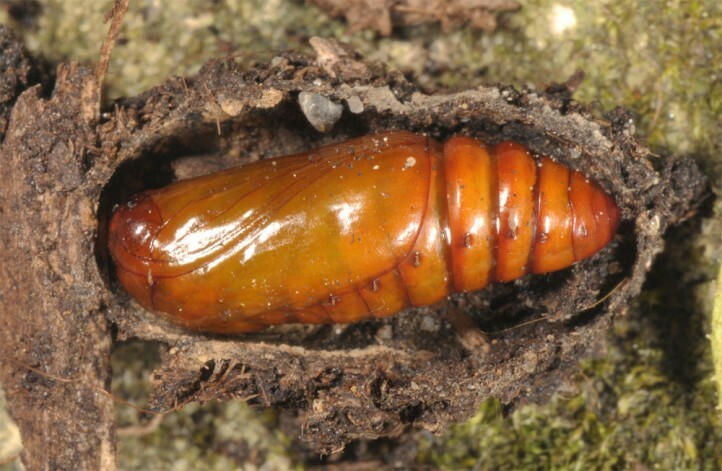 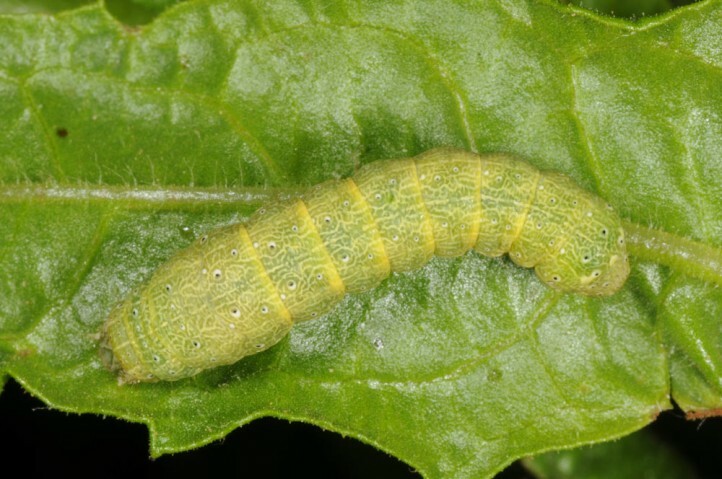 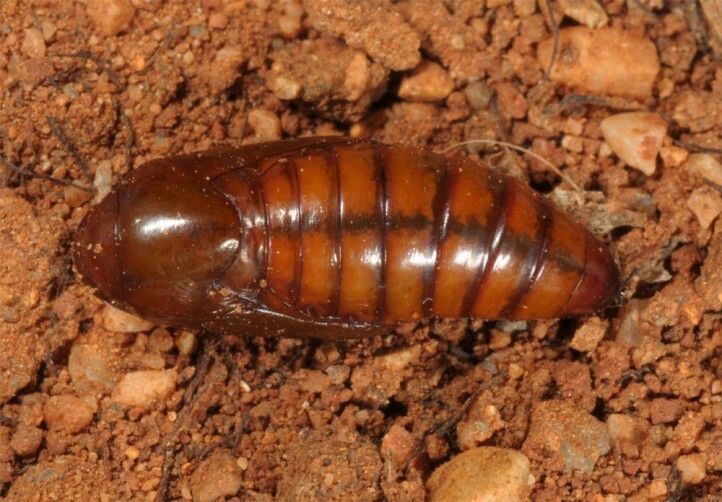 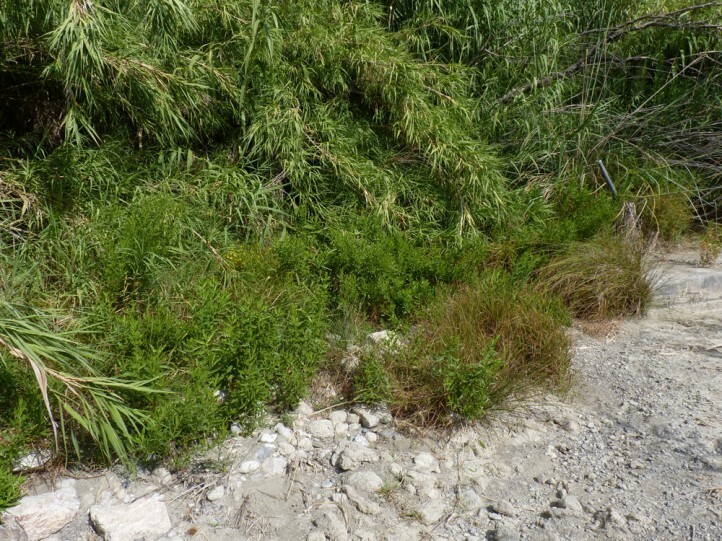 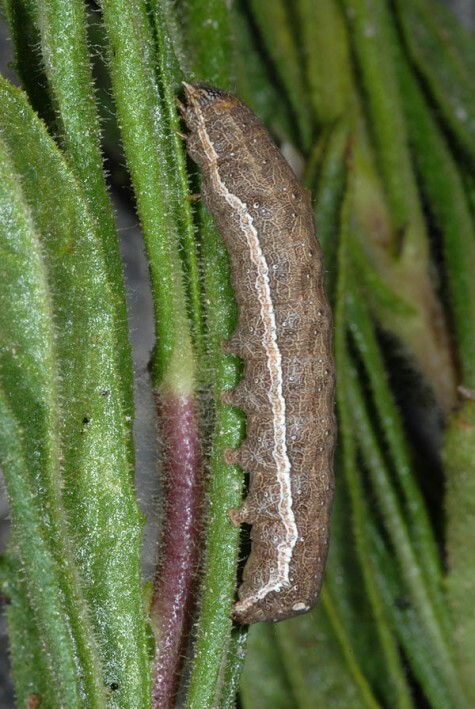 I found larvae in early May 2013 in Crete and in September 2013 in Rhodes. 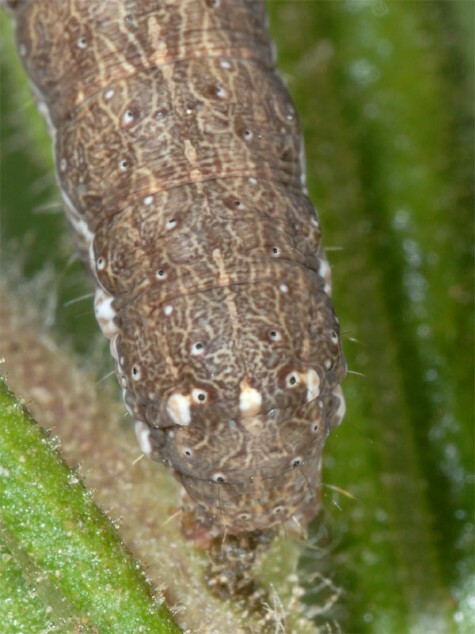 Especially the younger larvae can be tapped, e.g. 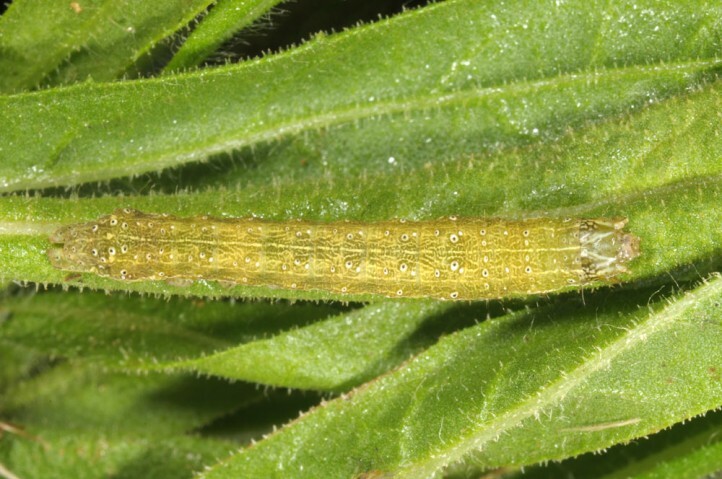 easily when Inula grows along streets. 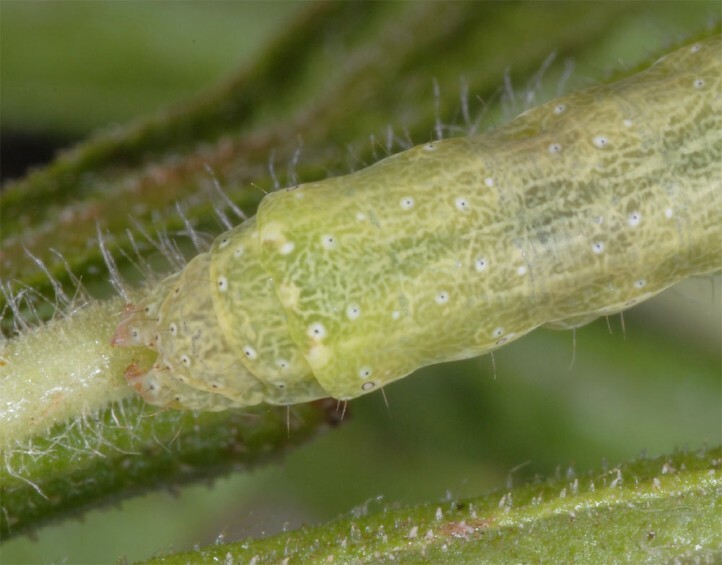 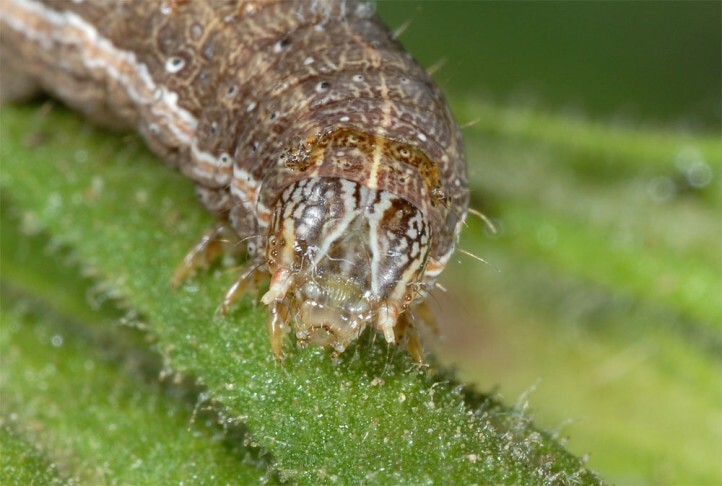 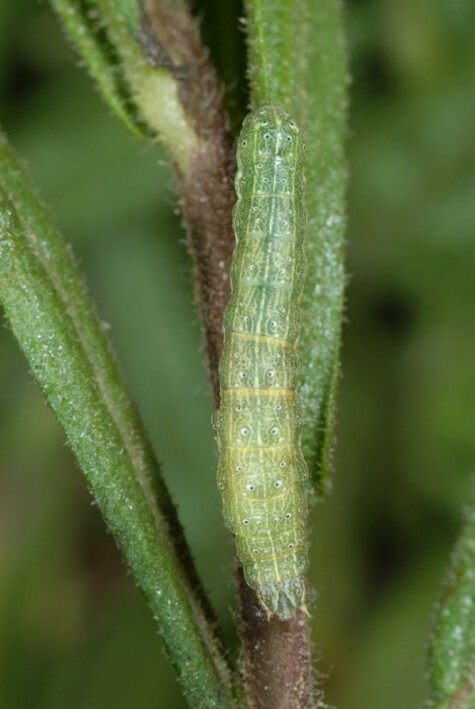 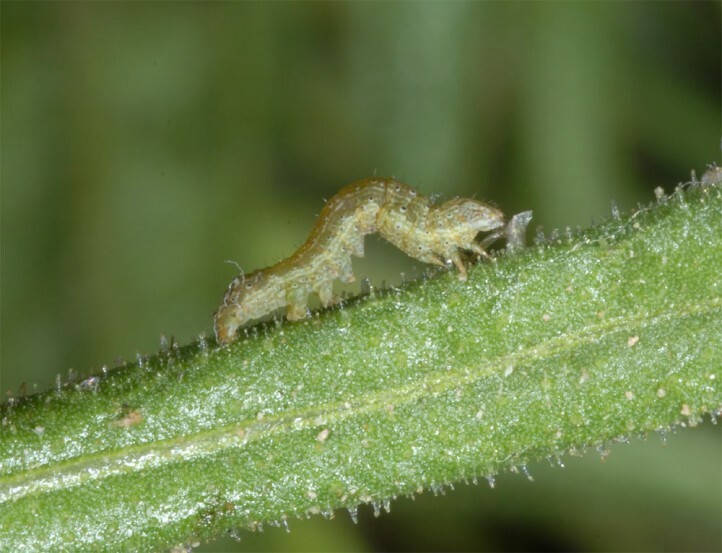 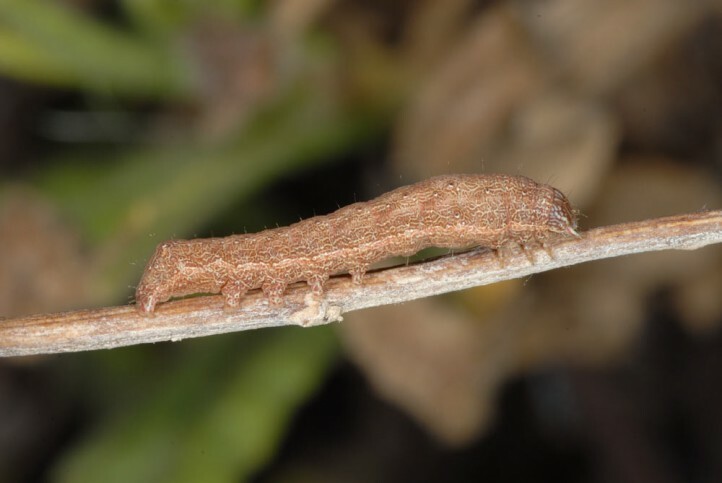 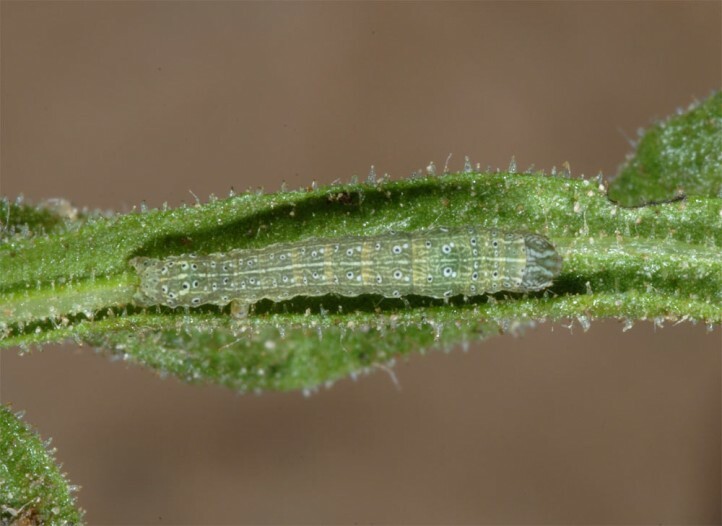 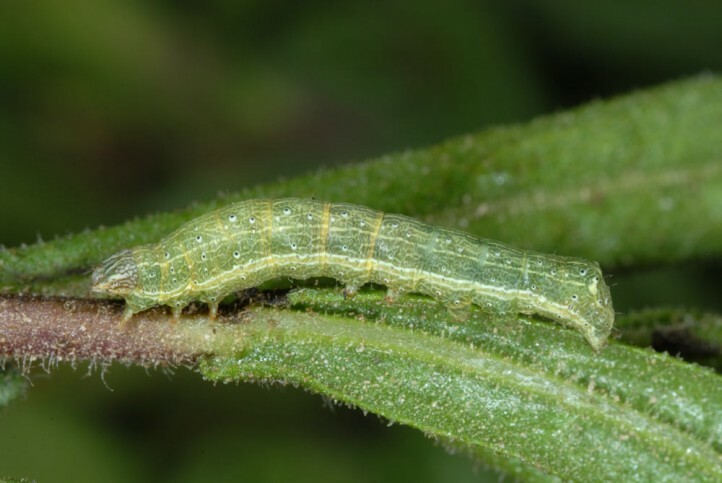 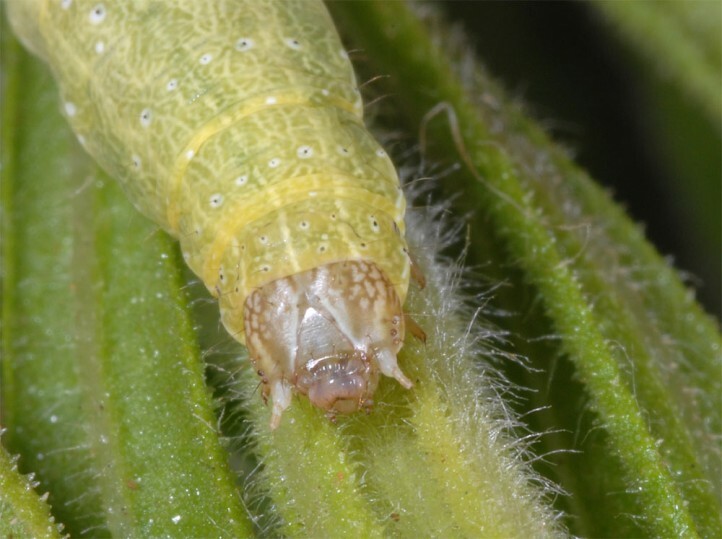 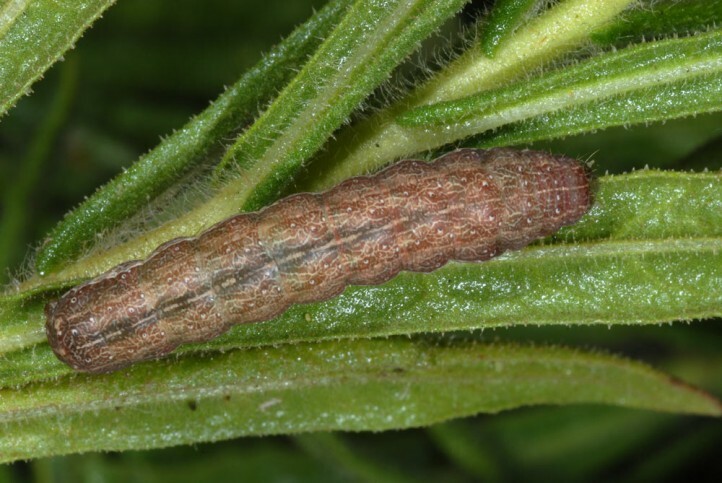 The older larvae tend to hide in the base of the bushes during daytime. 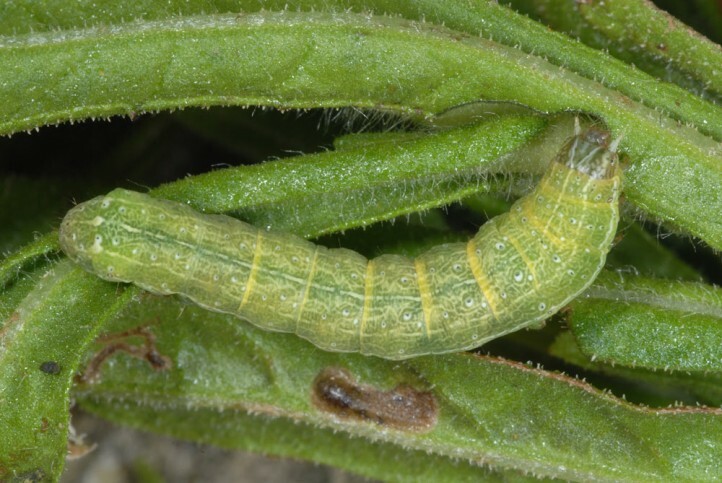 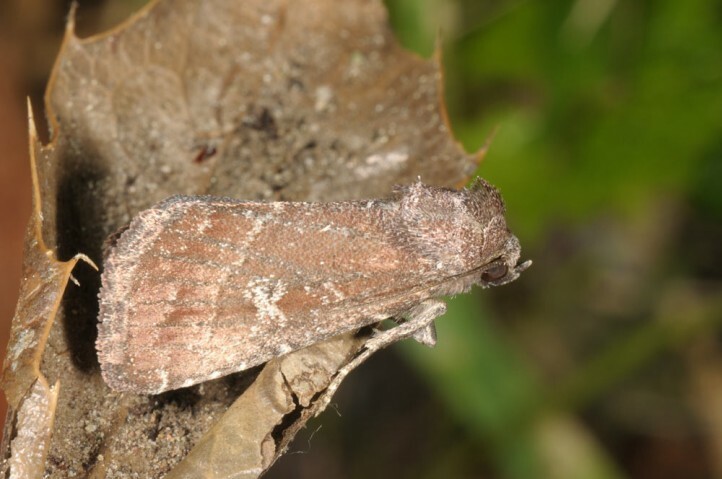 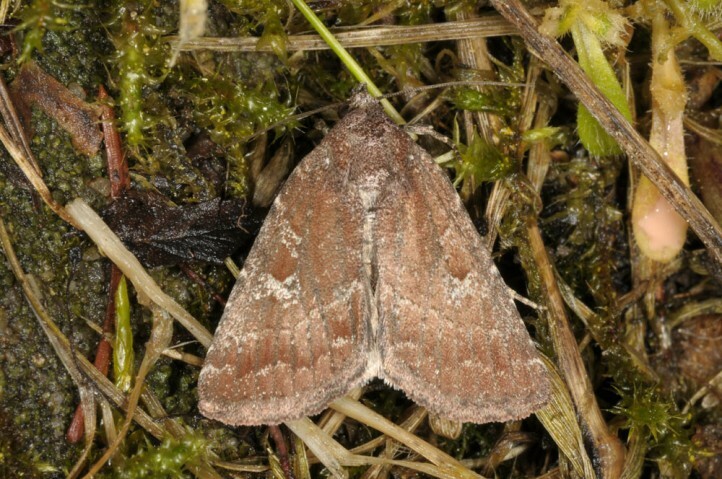 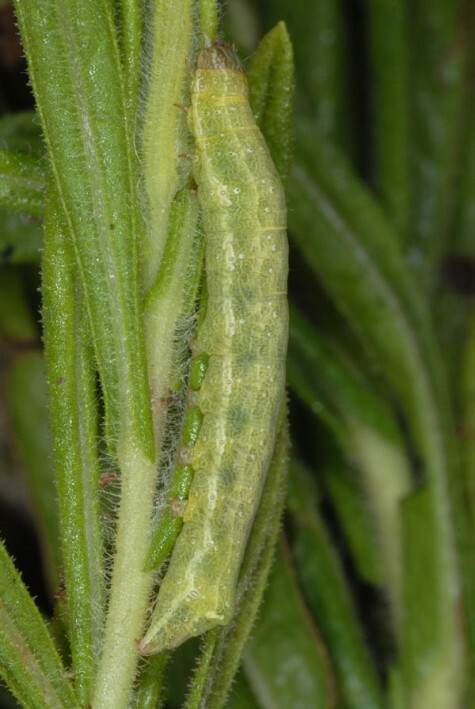 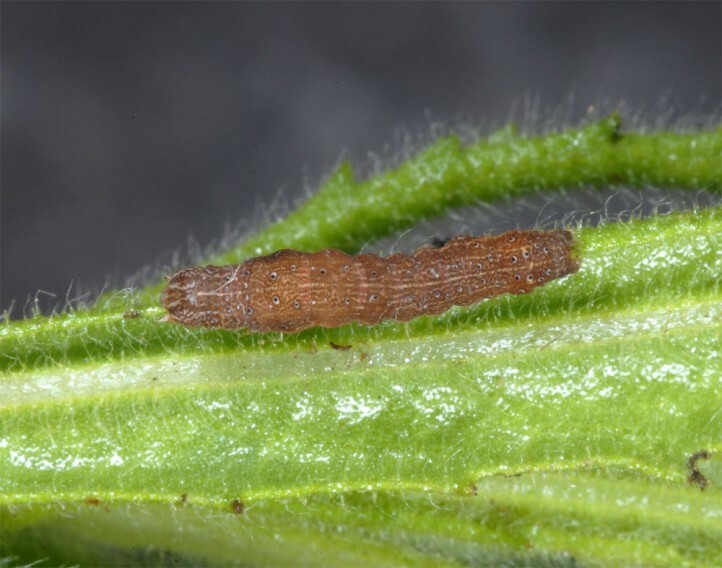 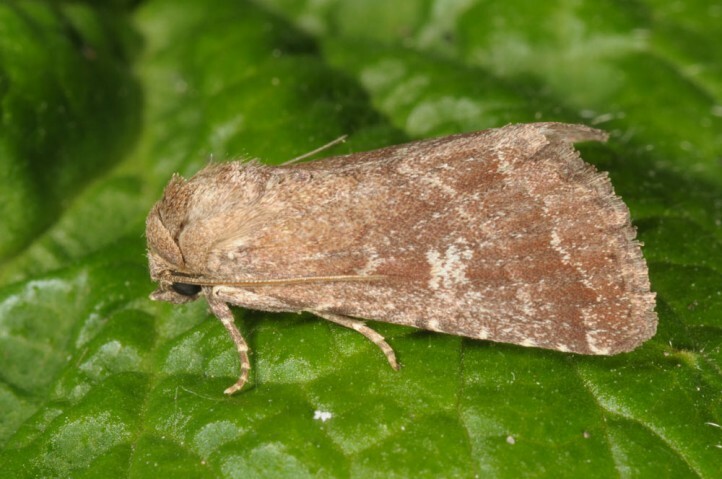 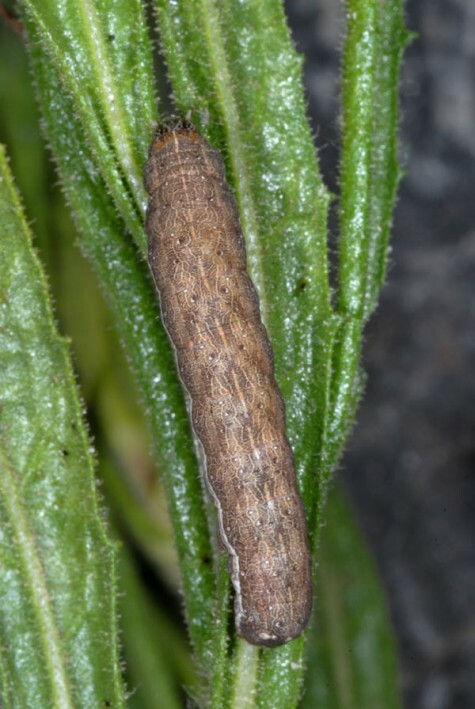 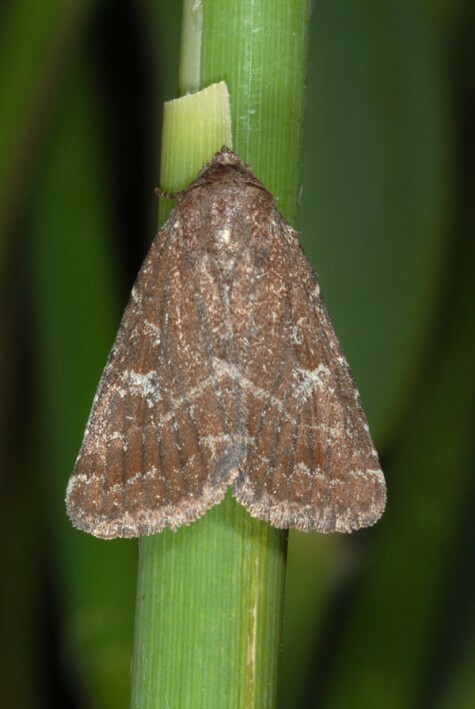 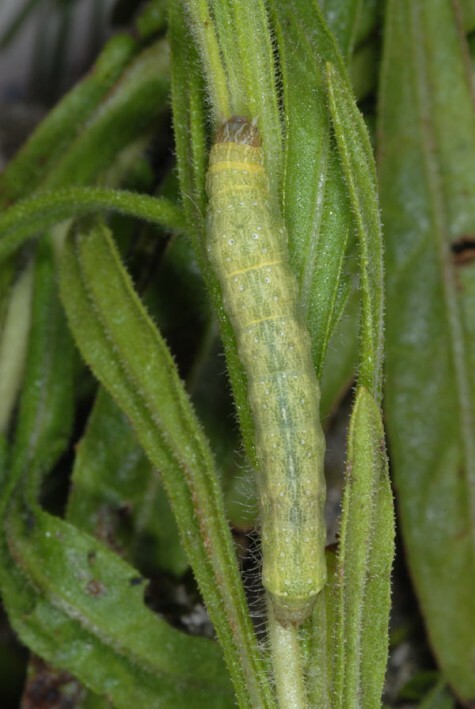 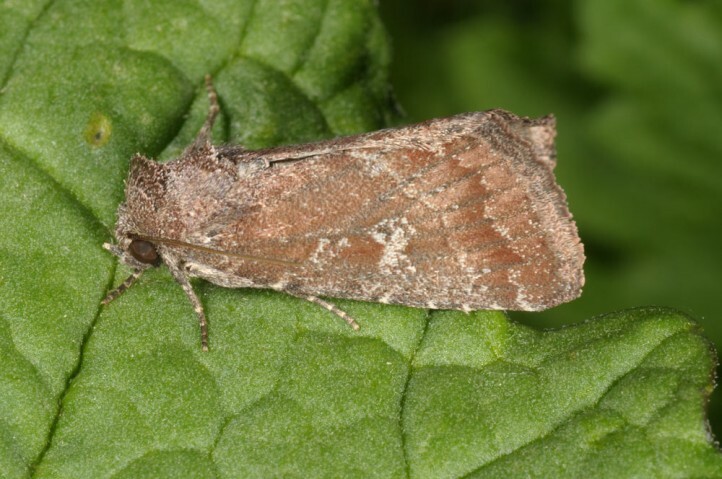 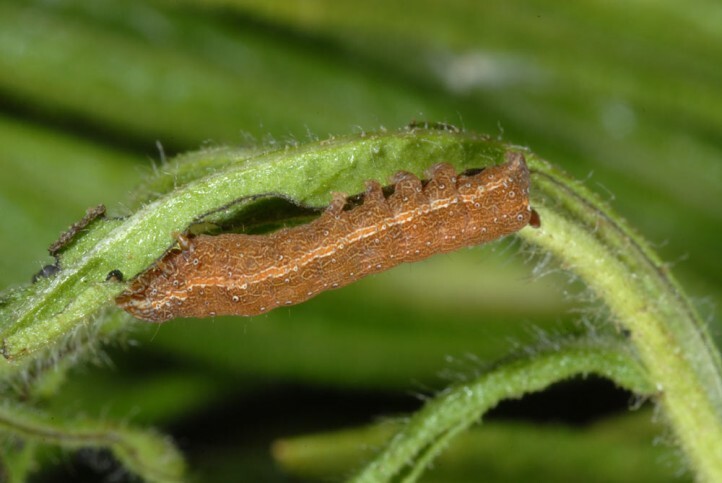 This was observed mainly in the case of brownish larvae whereas green ones often stay higher on the plant. 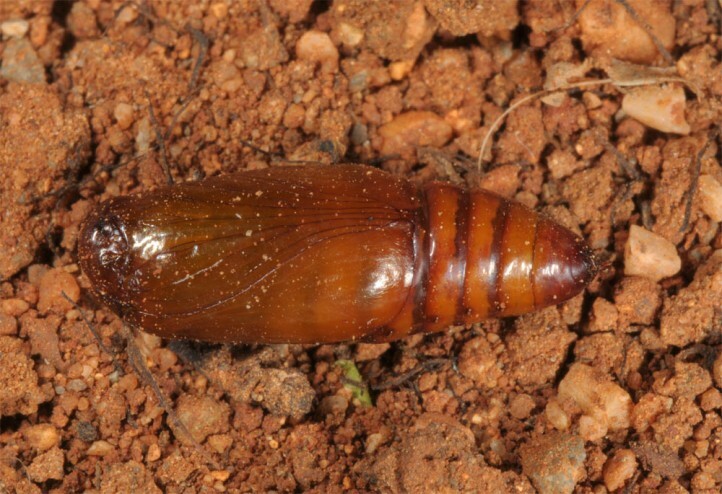 Condica viscosa occurs from the Canaries across north and northern parts of east Africa to Arabia and other southern parts of Western Asia (Asia Minor, Israel, Iran etc.). 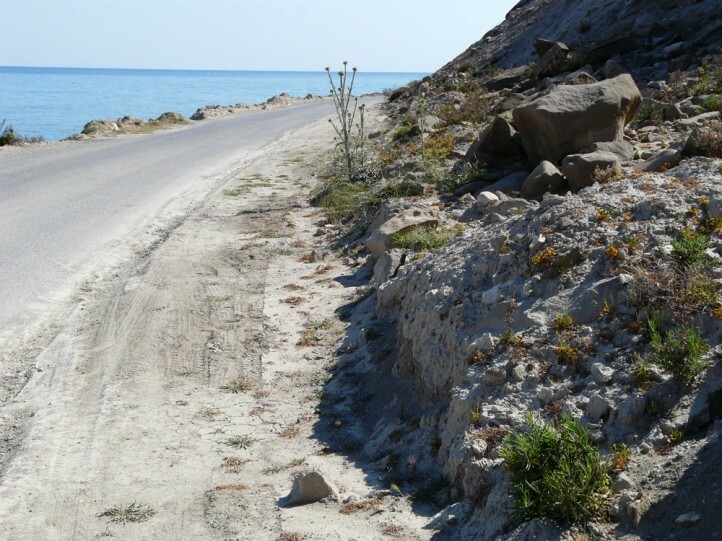 In Europe it is restricted to the southern Mediterranean (Iberian Peninsula, south Italy with Sicily, S-Greece with Peloponnese and Aegean islands). 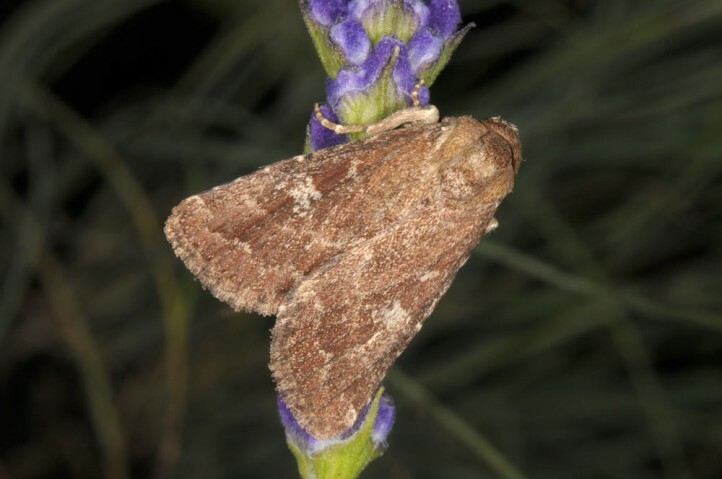 In the northern Mediterranean there are observed only occasionally single individuals.